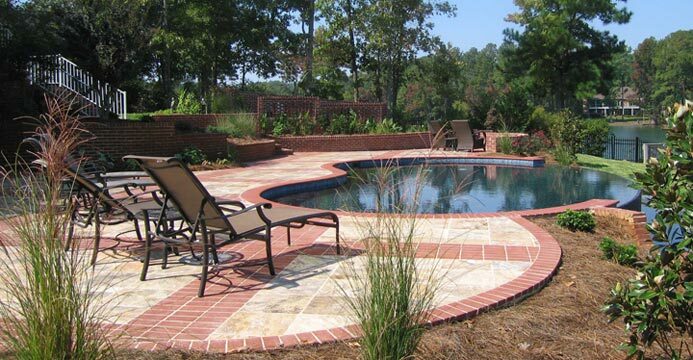 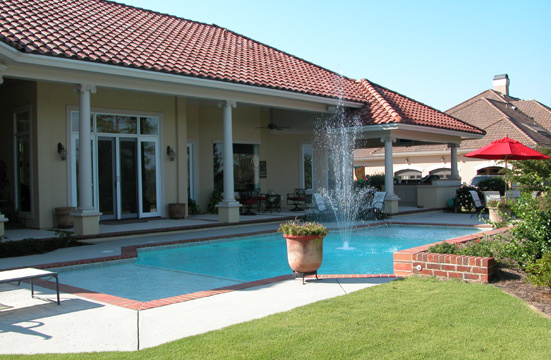 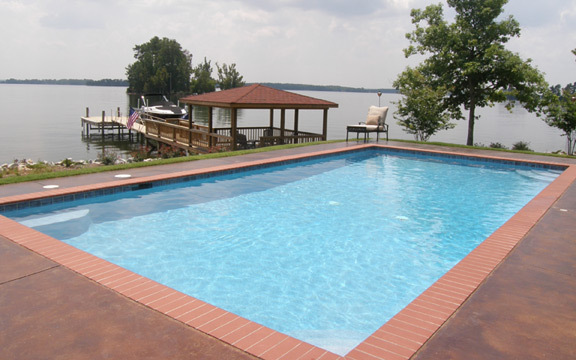 This vanishing edge pool is located in Blythewood, SC. 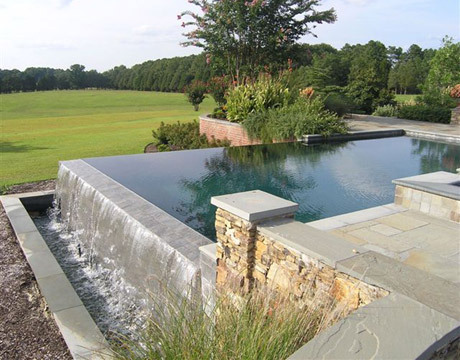 This is an example of a vanishing edge (also called a negative edge or infinity) pool built by The Clearwater Company in Columbia SC. 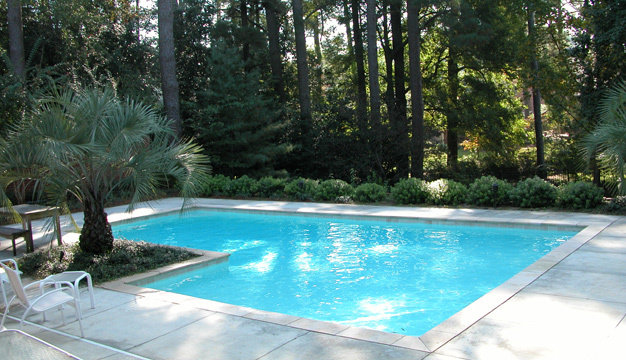 Reference P-14.